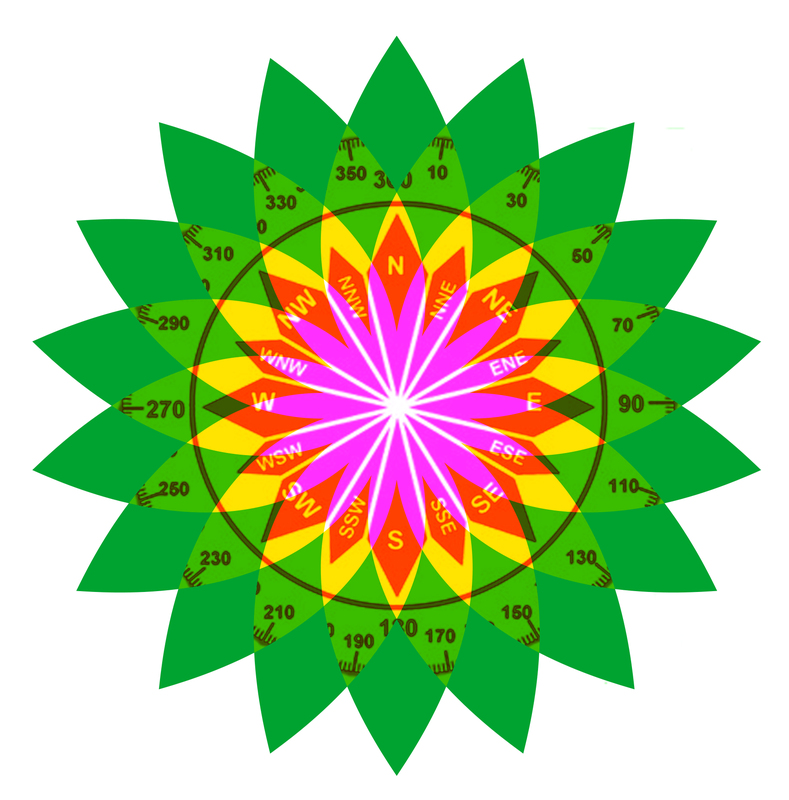 This adapted rosa moralis merges a traditional compass rose with the BP helios logo. Print and use it to navigate your way around Tate Britain (non-essential). In official gallery audio tours the gallery is absent. It's all about the art. In this guerilla tour it is the gallery itself that is under scrutiny. There is the axis of time, along which our histories impel us to our present choices. And there is the axis of space, populated at all points of the compass by imperial powers seeking dominion over it. These two are relatively familiar to us, but there is a third axis for which we need a special kind of compass, its magnet mined from inner resources. This third axis can be navigated only by people. It is completely invisible to machines though they be as complex as banks, or firms, or nation states. The world of morality cannot be seen except by introspection. It is in your heart, but you have to choose to hear it. Ansuman Biswas has a wide-ranging international practice encompassing music, film, live art, installation, writing and theatre. He often works across and between conventional boundaries such as those between science, art and industry, for instance, or between music, dance and visual art. His expertise is in interdisciplinarity, fostering relationships, synthesising, comparing, facilitating, and standing outside particular viewpoints.